General John Kelly, Donald Trump’s new chief of staff, recognizes the value of good books to keep him sharp. Beginning at age 25, Kelly re-reads one particular book every time he gets promoted. 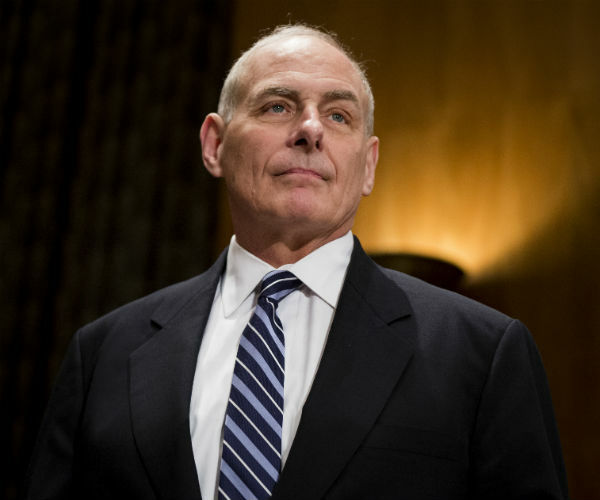 The Wall Street Journal reported Friday that Kelly picked up C.S. Forester's 1936 novel "The General" after accepting the role of chief of staff, just as he did after accepting the role of DHS chief six months prior — and just as he did every time he was promoted during and after his military career, since he was 25 (he is now 67). Forester, best known for his historical fiction about the British military, wrote "The General" to criticize a military culture that led to thousands of what he saw as unnecessary deaths in WWI. He believed that this culture was marked by a reckless close-mindedness and stubborn pride. They were not bad men; they were men who shunned critical thinking for a blind sense of patriotism. "It might have been more advantageous for England if the British Army had not been quite so full of men of high rank who were so ready for responsibility, so unﬂinchingly devoted to their duty, so unmoved in the face of difﬁculty, of such unfaltering courage," Forester wrote.